Biography of Pattukkottai Kalyanasundaram-Tamil Lyricist-"Makkal Kavignar"
Today, the 08th October 2014 is the 56th Death Annivarsay of Pattukkottai Kalyanasundaram. Occupation: Tamil Poet/Tamil Cinema Lyricist. 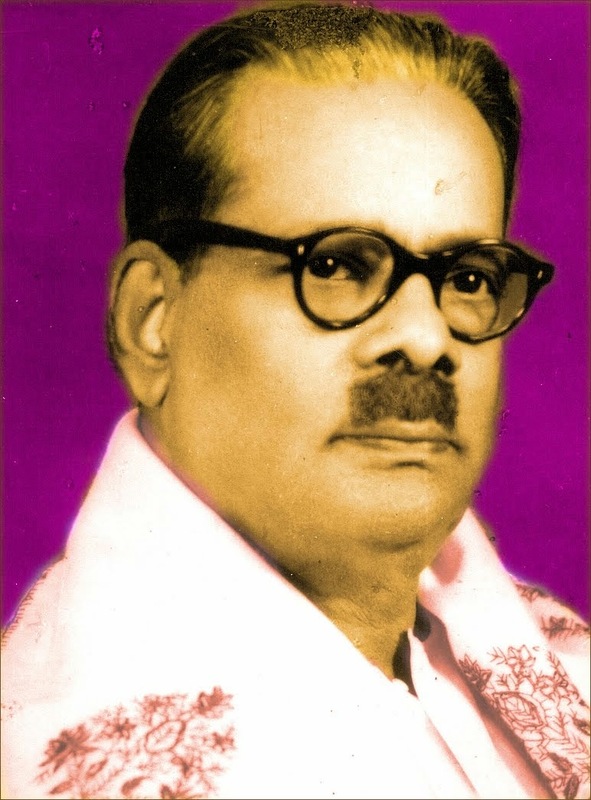 Pattukkottai Kalyanasundaram, who was basically an agriculturist/ a farmer, had been doing various jobs and small business/trade activities before he finally became a lyricist. The young boy Pattukkottai Kalyanasundaram, with a passion to learn Tamil, went to Pondicherry and learnt Tamil Language from Bharathidasan. So, Paavendhar Bharathidasan is the only teacher of Pattukkottai Kalyanasundaram who became ‘Makkal Kavignar’ without formal school education. 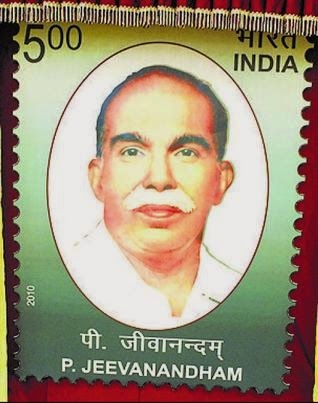 Pattukkottai Kalyanasundaram had also worked for some time in the Tamil Magazine-“Kuyil” run by Bharathi Dasan. The young man Pattukkottai Kalyanasundaram wanted to become an actor and joined “Sakthi Nataka Sabha” through the actor Mr.T.S.Durairaj. After the ‘Sakthi Nataka Sabha’ was dissolved in the year 1953, Pattukkottai Kalyanasundaram had joined ‘Sivaji Nataka Mandram’ in Chennai. Pattukkottaiyar had been acting in the dramas and also wrote songs for the dramas. During that period, Pattukkottai Kalyanasundaram became a close friend of the famous Tamil Cinema Villain actor O.A.K. 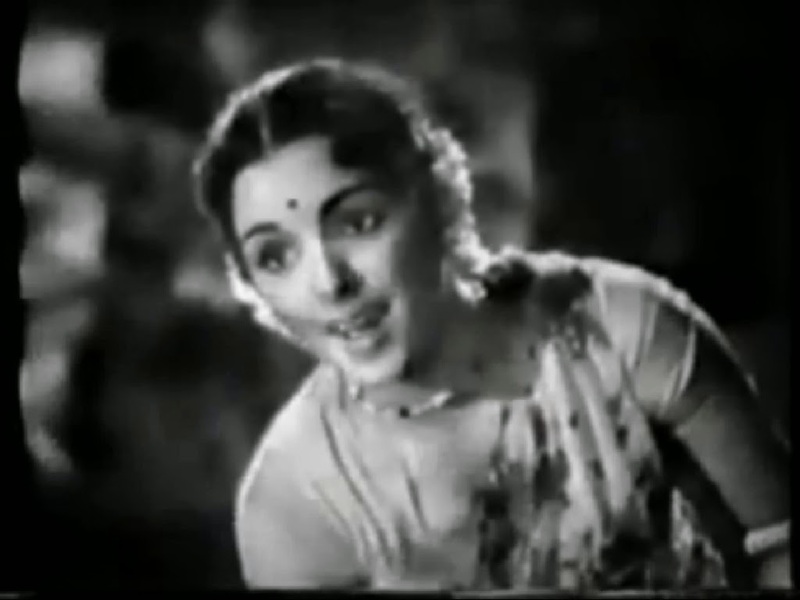 Thevar, who also had been acting in dramas. 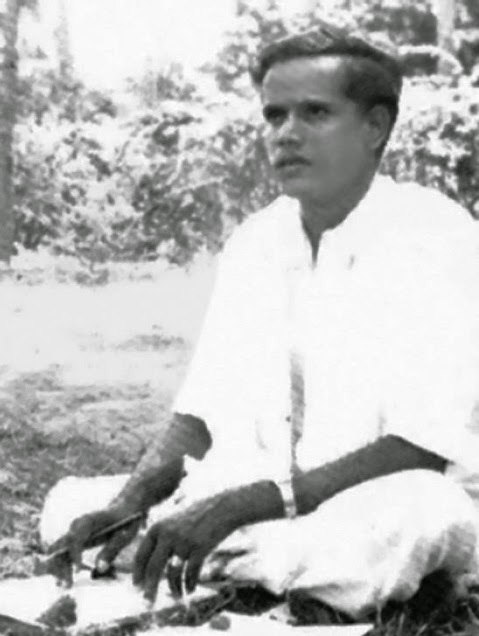 Pattukkottai Kalyanasundaram, being 6 feet tall, acted as ‘Raja Guru’ in the Tamil Drama-“Kaviyin Kanavu” in the year 1951. Pattukkottaiyar had struggled very hard to enter the cinema field as a lyricist. 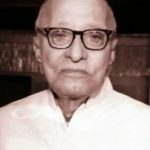 Moulded by the hardships faced by him in personal life, Pattukkottaiyar gained a wide experience and a deep knowledge of the realities of life, which were reflected in his songs and poems. Pattukkottai Kalyanasundaram became a close friend of the Communist Leader Comrade Jeevanandham. Pattukkottaiyar’s poem was published in the Communist Party News Paper “Jana Sakthi” in the year 1954 with the help of Comrade Jeevanandham. Also, Pattukkottaiyar got the chance of writing the lyrics for the stage plaly of T.K.Balachandran “Kannin Manigal” with the help of Comrade Jeevanandham. Pattukkottaiyar also acted in the drama “Kannin Manigal” as a police man. 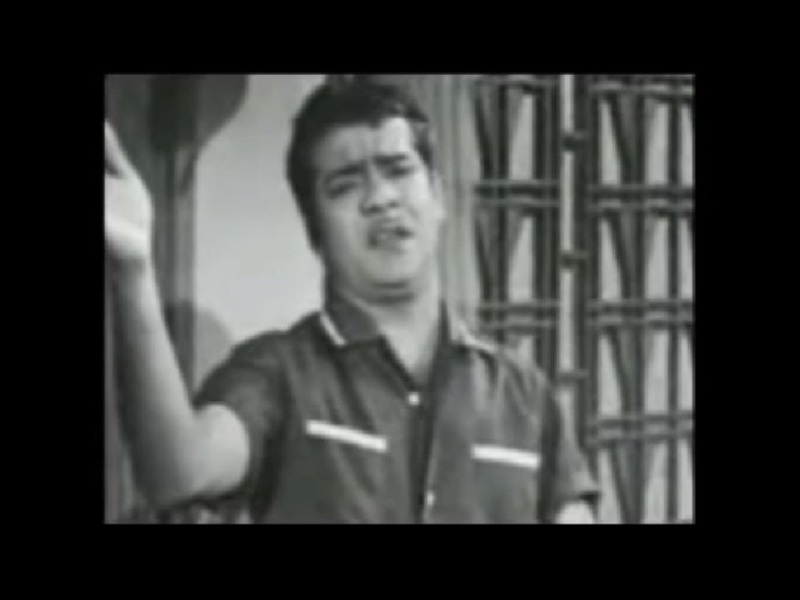 After the year 1954, Pattukkottaiyar became a full time lyricist in the Tamil Cinema field. 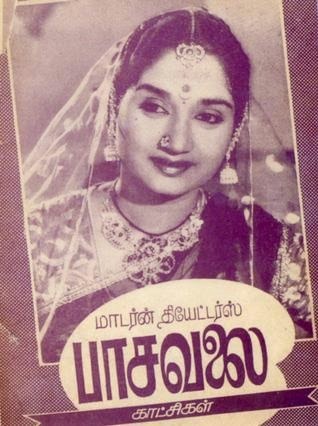 Pattukkottaiyar wrote his first song for the Tamil film ‘Paditha Penn’ in the year 1954 and the film was released only in the year 1956. 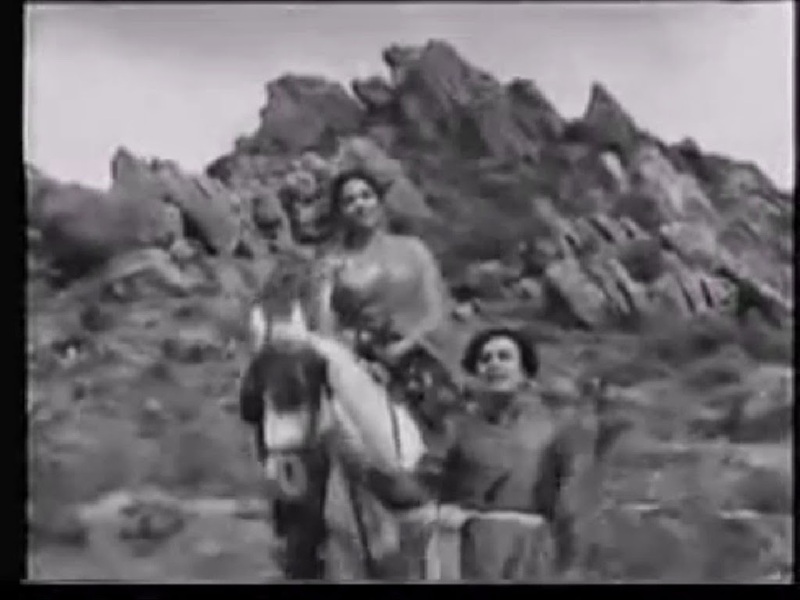 And the second film ‘Maheswari’ for which he wrote lyrics was released in the year 1955. 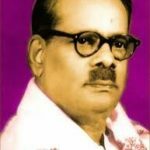 After the release of the hit film ‘Paasa Valai’ in the year 1956, Pattukkottai Kalyanasundaram became a popular Tamil Cinema Lyricist. 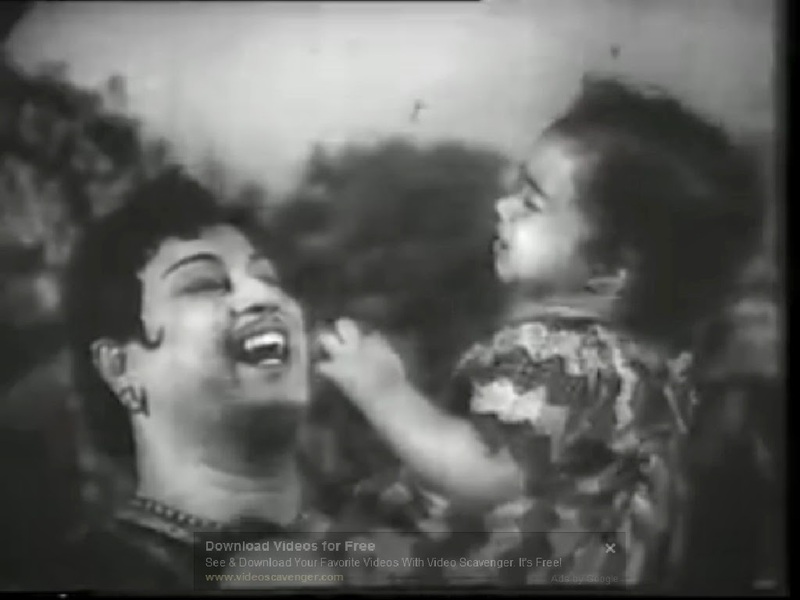 In the year 1957 and 1958 Pattukkottaiyara had written many hit songs for both the popular Tamil heroes of that time, MGR and Sivaji Ganesan. 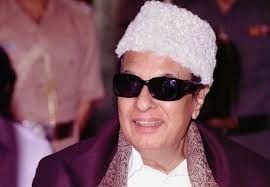 MGR had been supporting “Perarignar” C.N.Annaduarai and his party ‘Dravida Munnetra Kazhagam’/DMK and in his Tamil movies MGR had been spreading the policies of “Anna” by his acting and songs. Also by MGR’s popularity, ‘Perarignar’ Annadurai’s party Dravida Munnetra Kazhagam/DMK could come to power in the State of Tamilnadu. 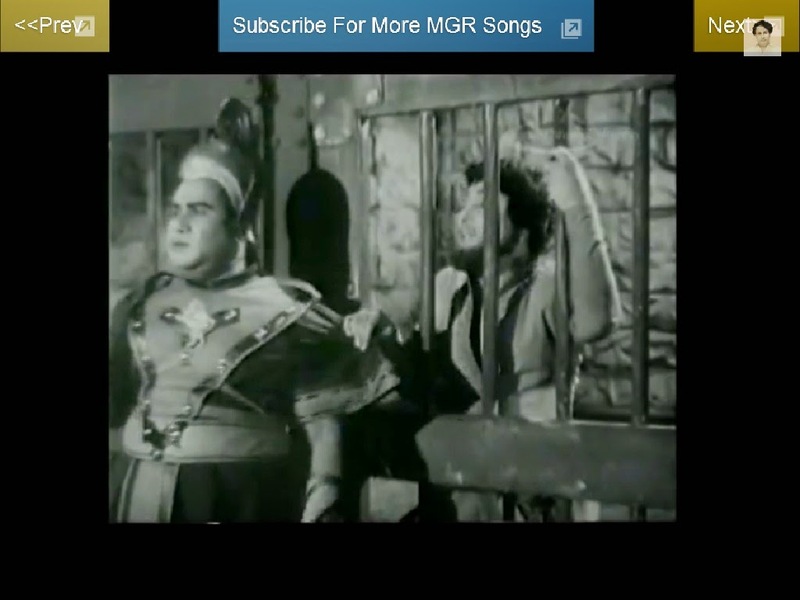 And also, MGR himself became the Chief Minister of Tamilnadu because of his popularity earned through his movies, especially by the image created in the minds of the people by the songs in his films. Many of the songs written by Pattukkottai Kalyanasundaram for MGR had been instrumental in the growth of MGR’s popularity. After the sudden and the untimely unfortunate demise of the ‘Makkal Kavignar’ , ‘Kaviyarasar’ Kannadasan continued the task of upholding the popular image of MGR by the songs written exclusively for the purpose in the subsequent MGR movies. 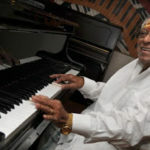 Pattukkottai Kalyana Sundaram had written Songs for Tamil Cinemas and also his songs had been used in Tamil Cinemas even after his demise because of the quality of the songs of Pattukkottaiyar. 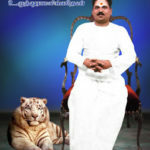 Pattukkottiyar wrote songs on various aspects of life, including philosophy, romance, love and his songs are on revolutionarly thoughts, reality of life, socialism, hard work and unity etc. 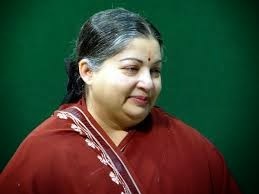 “Bharathi Dasan Award” (Posthumously Given) in the year 1981 by “MGR”-the Chief Minister of Tamilnadu. Pattukkottai Kalyanasundaram’s literary works were declared nationalized by the State Government of Tamilnadu/by Selvi J Jayalalitha, the Chief Minister of Tamilnadu. 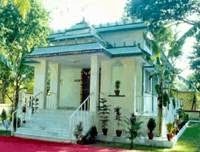 A Memorail Structure in the name-“Pattukkottai Kalyanasundaram Manimandapam” was erected in Pattukkottai and was inaugurated by Dr.M.Karunanidhi, the Chief Minister of Tamilnadu in the year 2000. 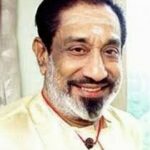 To sum up the life story of Makkal Kavignar, we can say, as he himself had once told to the pressmen, Kalyanasundaram, who was born in a farmer’s family, had walked on foot, did hard work in various jobs and business activities, traveled by bus and train and after becoming a popular cinema lyricist, started traveling in taxis. Had the popular kavignar lived still for more years, he would have traveled in his own cars and flights, in course of time. Unfortunately, the popular lyricist Makkal Kavignar Pattukkottai Kalyanasundaram passed away all of a sudden just like a meteor in the sky when he was raising to the top of fame.